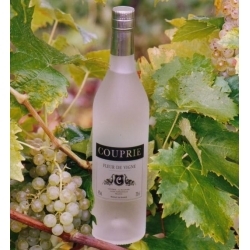 The scent of flowers on the wine is very present. 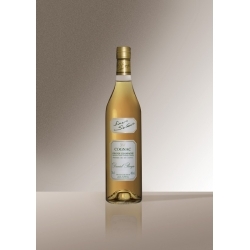 A hint of linden flowers also. 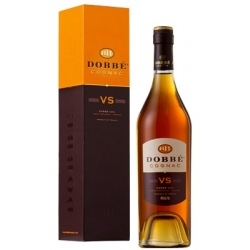 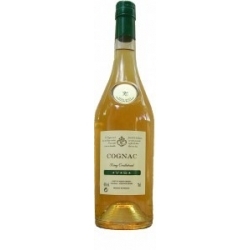 A fruity cognac, essentially pear, some apple. 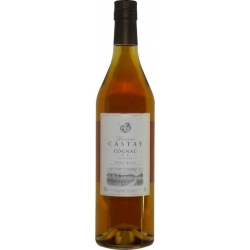 The absence of any excess of tannins wipes out all astringency. 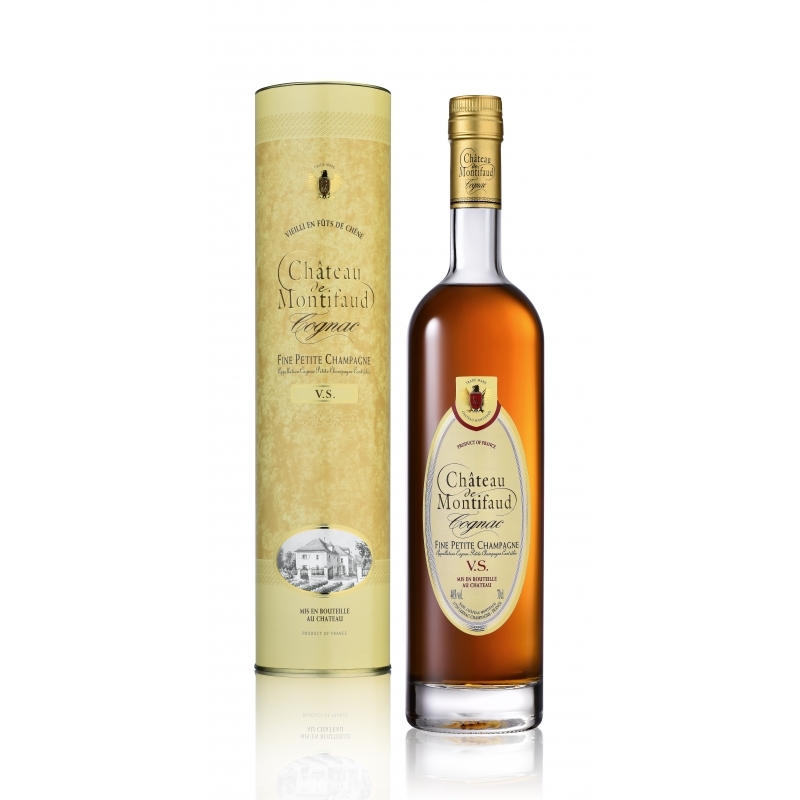 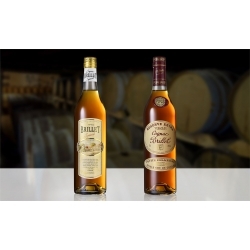 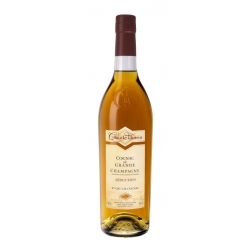 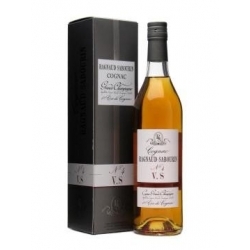 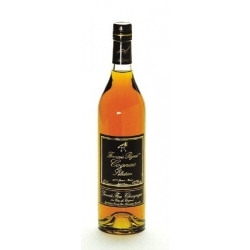 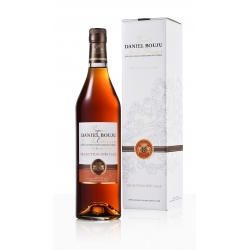 Cognac Domaine Grande Croix Mougne : Special Long Drink - The youngest Cognac gives off light fruity notes, and should be enjoyed exclusively as an aperitif. 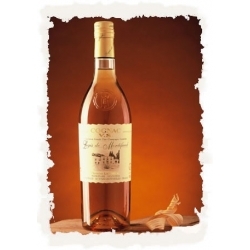 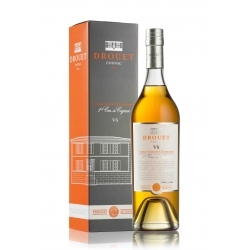 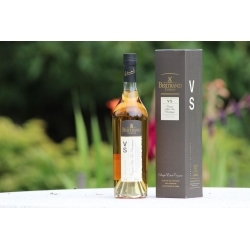 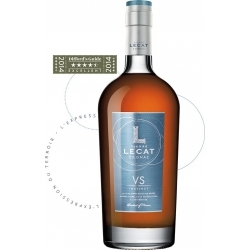 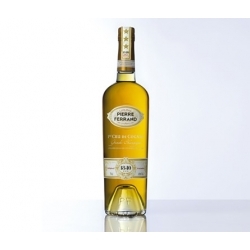 Cognac Logis de Montifaud : VS - The VS is recognizable by its pale colour and peach and pear aromas. 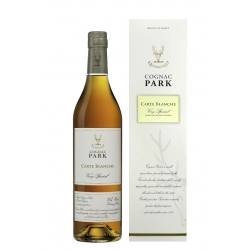 In the mouth one discovers a straight entry and a vanilla taste. 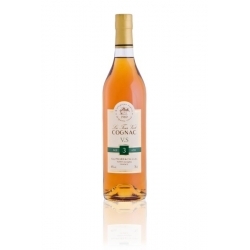 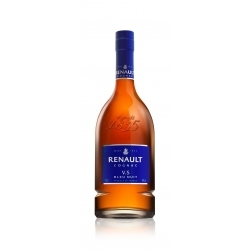 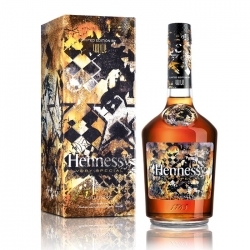 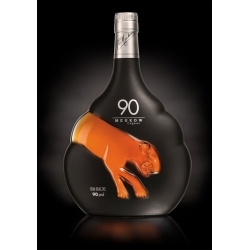 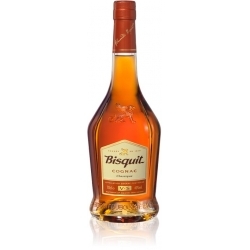 Cognac Meukow 90 is the exclusive selection titrating 45% of alcohol.